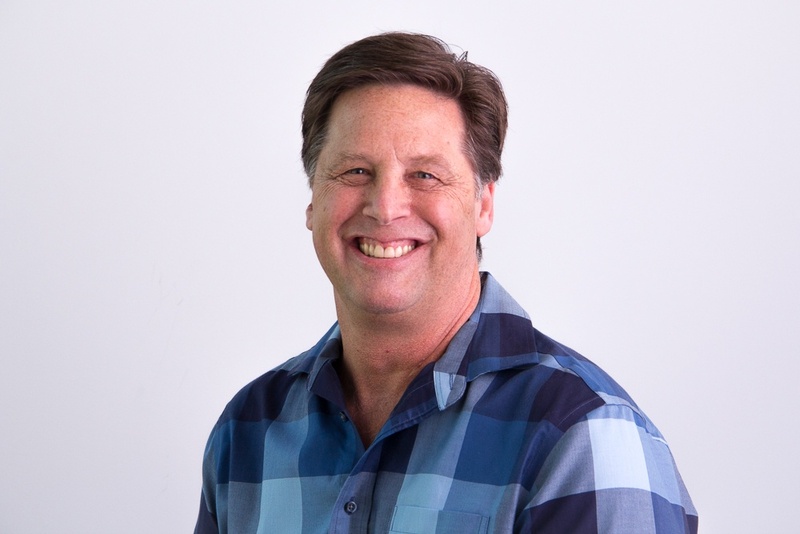 Jay Mitchell has over 15 years of pastoral experience, serving as Executive Pastor and leading a staff of over 150 people at Menlo Park Presbyterian Church during a period of significant growth and ministry expansion. Jay served in the for-profit world of media, publishing and training, first as VP and General Manager of Business Operations at Sawyer Media, a venture-back start up based in San Francisco, and for 8 years as Vice President of Programming at Church Communication Network (CCN), the leader in bringing the highest quality training and content to churches across North America. He has also served as Executive Coach and Communication Consultant to CEO’s and management teams at EBay, Borland Software, and Fabsuite Software, and as a Project Manager for the American Association of Christian Counselors. He has also been a frequent presenter at Stanford’s Graduate School of Business focusing on non-profits. With a passion for excellence and hands-on experience in building strong, dynamic and flexible organizations both in the church and in the business world, Jay brings a unique blend of pastoral and leadership skills to his role as an Executive Search Consultant. Completing over 200 searches during his 8 year tenure on our team, he has truly earned his Senior Executive Search Consultant title. Jay lives in Houston, TX and has 3 grown children whom he absolutely adores. When he’s not doing searches for churches and businesses, you will find him playing golf, doing his best to fight gravity and stay in shape, and spending time with his friends and family.